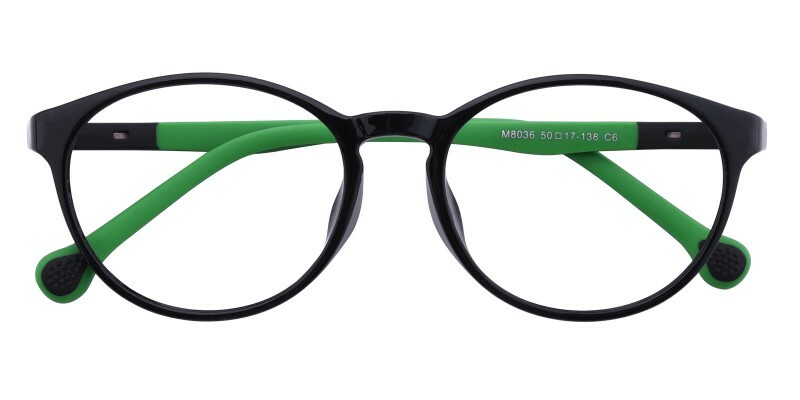 GlassesShop Myron Oval eyeglasses are made of comfortable and lightweight tr90 material. Two colour options: blue and green. They are only 10g. 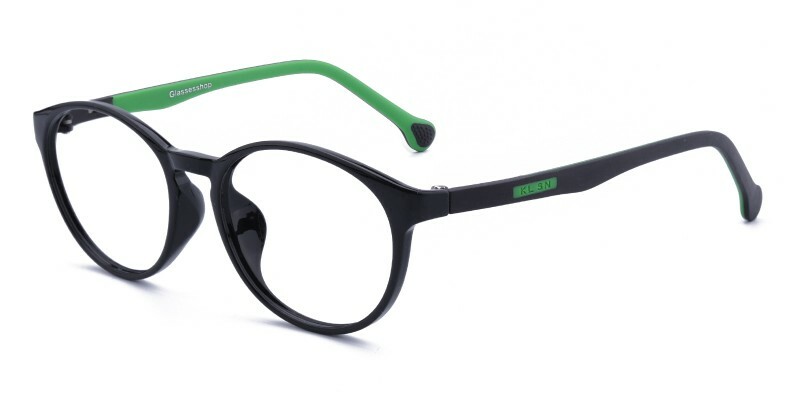 It is a good choice for kids.Reading or sport eyeglasses both are available. To say I am pleased is an understatement. 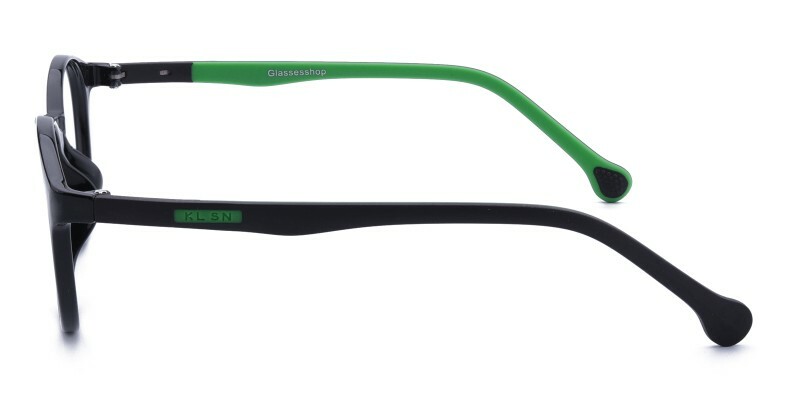 Who would have thought that you could purchase glasses of such fine quality, and very trendy as well. I love the edge factor that they have. 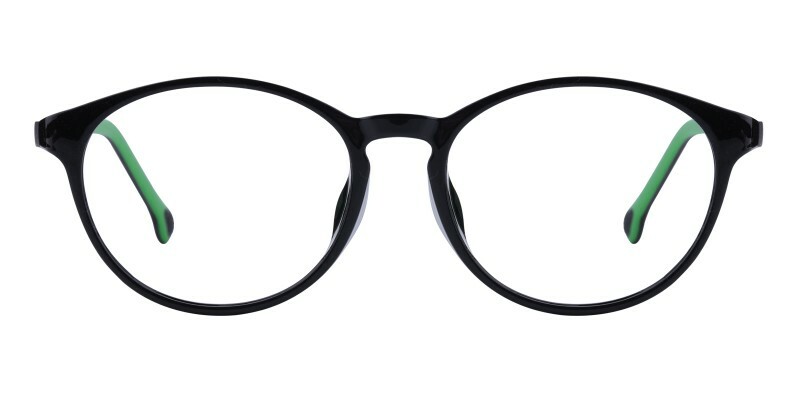 These frames are true to size and fit.